Richwood Rd. to Grand National Blvd. to Left on Foxhunt Dr.
Make this home your own! Granite and S/S kitchen, opens to a dramatic 2 story great room with gas fireplace. The flat screen TV, Bose sound system & wall art stays! 3 Fin. 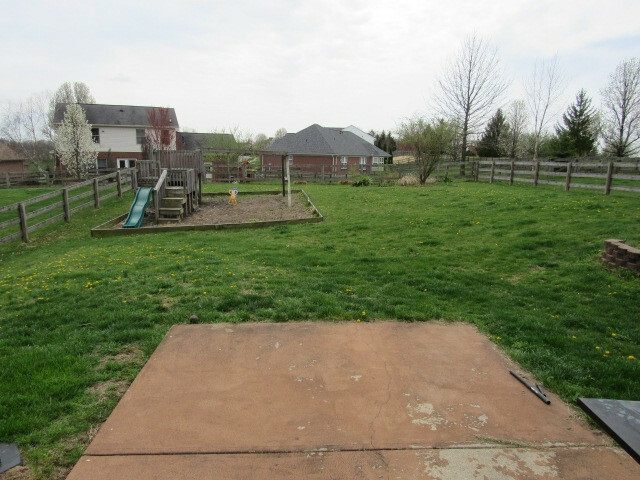 floors on a large fenced lot, w/retaining walls, garden and play areas. Security system & surround sound pre-wired. 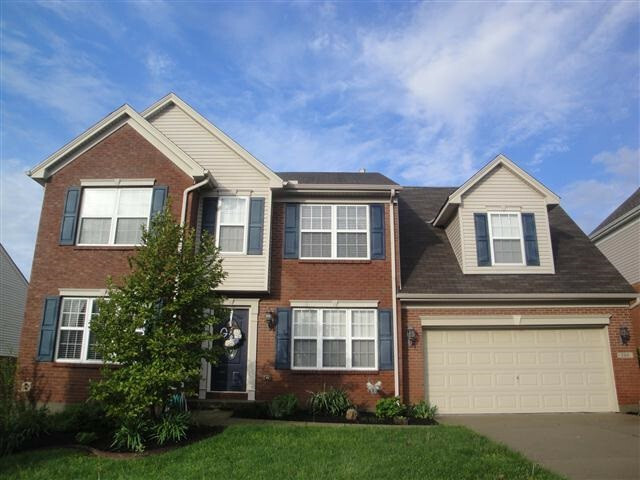 Master BR has sitting area & master bath has sep. shower, soaking tub & double sinks. Enjoy the amenities of Steeplechase, incl. pool, 2 lakes, walking trail, clubhouse w/ workout room& tanning bed! Home needs some TLC and is "AS IS", owner will make no repairs--get into this neighborhood at a great price! 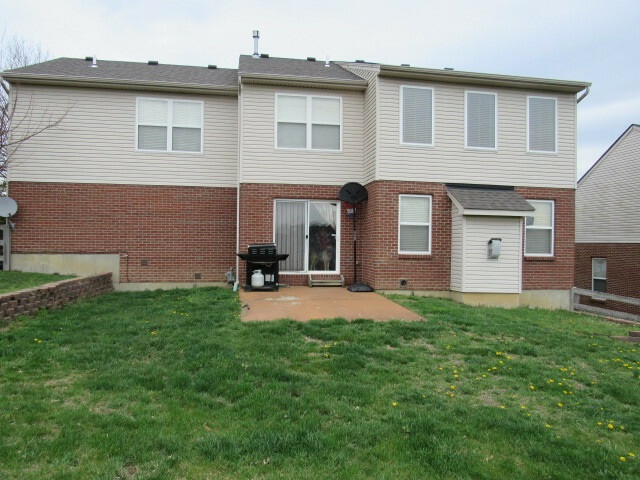 This listing courtesy of, Diversified Property Services .